Follow these simple tips to earn money—lots of it—by strategically pursuing the highest paying jobs. Unfortunately, the average raise is only 3%, according to WorldatWork's 2017 Salary Budget Survey. So how can you make money fast instead of waiting for your salary to grow over time? By revving up your job search to focus on jobs that pay well. Yeah, that sounds obvious, but there’s actually a science behind it. Wharton management professor Matthew Bidwell found that external hires get paid, on average, 18% to 20% more than internal workers who get promoted to the same position. Translation: To see a big pay increase, switch companies. But how exactly do you find the highest paying jobs in today’s competitive workplace? The answer is pretty straightforward. Taking these steps (or a combination thereof) can also help you gain exposure to recruiters and headhunters. One of the best ways to strengthen your resume is to demonstrate you’ve pushed yourself to learn skills to boost your areas of expertise. But in order to achieve that, you’ll need to create cross-training opportunities for yourself, says Teri DePuy, a Colorado-based career coach at ICC Innovate Coach Consult. “You don’t just want to go to your boss and say, ‘I want to learn more about our marketing department,’” DePuy says. No matter how much the job market shifts, one skill that’s always in demand is leadership. 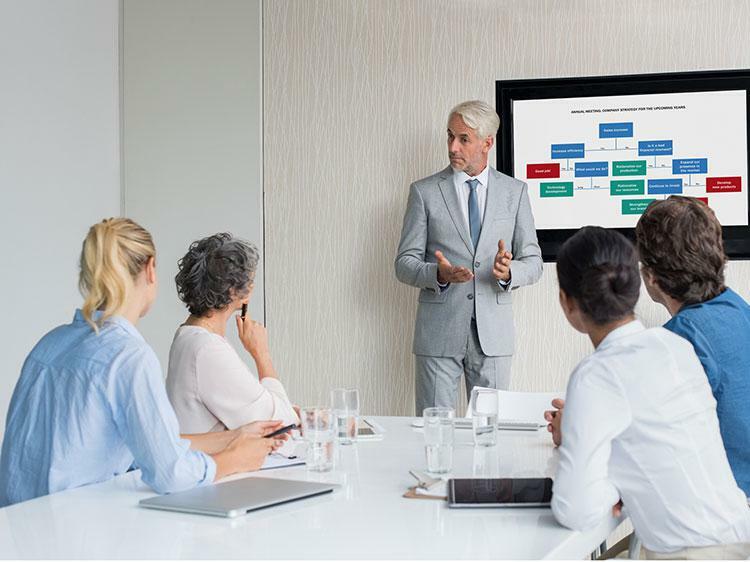 You have an advantage if you’re already in a management position, since you’re developing your leadership ability just by overseeing direct reports. But if you’re not a supervisor yet, there are other ways to develop leadership skills. You can offer to mentor an entry-level employee, lead a training seminar, or develop a volunteer program to improve the company’s image. Craig Toedtman, an executive coach in Blue Bell, Pennsylvania, says you can also sharpen your leadership skills outside your job by taking an executive position at a professional association or nonprofit. Before you begin applying to jobs, create a list of prospective employers that are hiring that you’d like to work for and do an analysis of each company’s financial health and stability. The better off they are financially, the more likely they are to pay employees well. If it’s a private business, you may have to do a little more digging by looking at company reviews on kununu to see if the company is known for good compensation and career development. To make a big salary leap, you’ll likely have to push yourself outside your comfort zone and apply to high-paying jobs that might seem like a stretch. “Disregard the barriers to entry,” Toedtman advises. “If you see a job you want, and you feel you can do it well, don’t hesitate to apply,” he says. Remember to focus on what you bring to the table and how you can add value to the company’s bottom line. Give them examples that demonstrate you’re a problem solver who can take on challenges and turn them into accomplishments. When you're ready to switch companies in search of a pay bump, you want to seek out as much exposure as you can. The more hiring managers you can get your credentials in front of, the better your chances of finding one that hits the mark. Could you use some help with that? Join Monster today. As a member, you can upload up to five versions of your resume—each tailored to the types of jobs that interest you. Recruiters search Monster every day looking to fill top jobs with qualified candidates, just like you. Additionally, you can get job alerts sent to you when positions become available, so you can be among the first to apply. You know what you want in a job offer; let Monster's experts help you go after it.